Okay, so from the last post you can see that I've been away on holiday for a week. I had the most amazing time, but since I've gotten back, I now feel so incredibly overwhelmed. 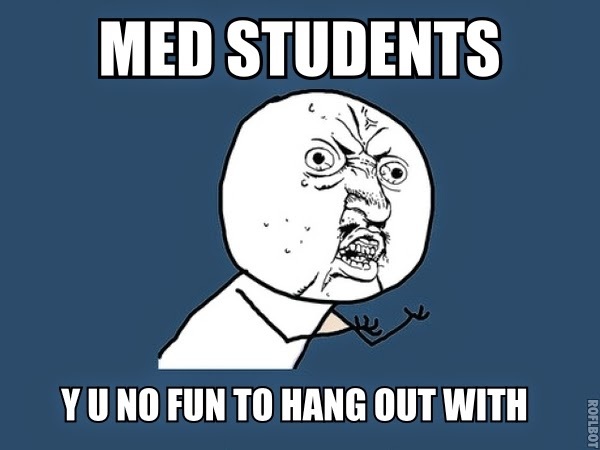 Not only by my medical studies but life in general. For my Christmas break, I was given 3 weeks off. Due to the fact that I haven't been home for 13 weeks, I decided I wanted to prioritise having fun and maintaining my friendships over this time. However, I am now petrified because I have a massive load of work to do and I won't have time to start it until I am back at university. At the same time, I still haven't found a house yet. We are planning on living as a group of five, and now I am worried that because I chose not to live with medics I am putting myself at a real disadvantage. Everybody says medical school is tough, but I feel like only now do I truly understand. I knew it wasn't going to be easy, but I just took it in my stride and had the confidence to believe I'd make it out at the end of the five years. Now I am desperately trying to find time to get everything done. I've never felt so out of my depth with my work. As I previously mentioned in a blogpost, it's not the comprehension of our course content that's hard, it's just finding time to get every project and task completed. Don't get me wrong, I don't regret this choice I've made. 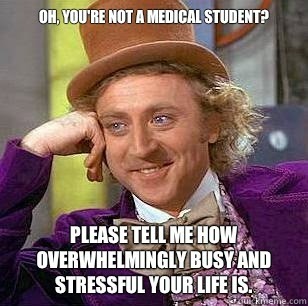 I know medicine is the vocation for me, but looking back I only wish I was more organised and tried to complete tasks as soon as they were set. I am honestly shitting myself. On a wider scale, it makes me sad that I've actually only managed to see my friends a few times. It feels incredibly frustrating to think that I'm not up to scratch with either my academic life or my social one. Life feels like it's passing faster than it ever has before. How the hell am I 19 now?! I want to appreciate each day but it just feels like a blink of an eye. It feels so unfair that love and friendships are such an important part of one's life and now by doing well academically and getting into medical school, they're being taken away from me.